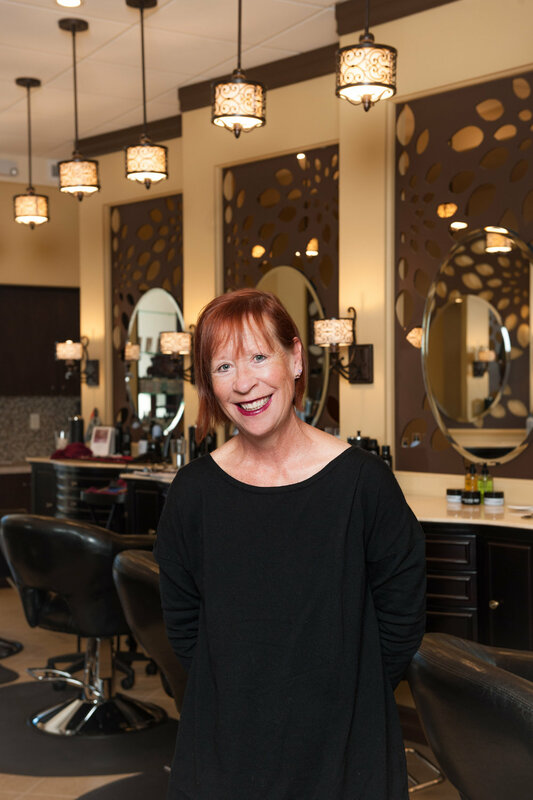 As owner of Paparazzi Hair Design & Spa, Nancy is driven by a passion and dedicated to every cut and color. As an American Board Certified Colorist, evaluator, and educator, Nancy mentors new stylists and assists them in perfecting their coloring and techniques. Trained through Pivot Point Academy and J Bevery Hills, she stays up to date with the latest treands and styles through ongoing education and ensures a beautiful and customized look. Nancy takes pride in her work and strives for excellence with every service.